All of you who have asked us over the past year if we would consider producing a gift pack can now sleep easy at night: it’s on its way! Our new presentation box is in production, due for delivery at latest on 27 November. Place it squarely on your Christmas wish list and just daydream about whether you’d prefer 2 glasses with 2 beers, or 1 glass with 3 beers. If you’re really desperate for the beer, you can even opt for 4 beers and just skip the glassware. Full details on price and availability to follow. 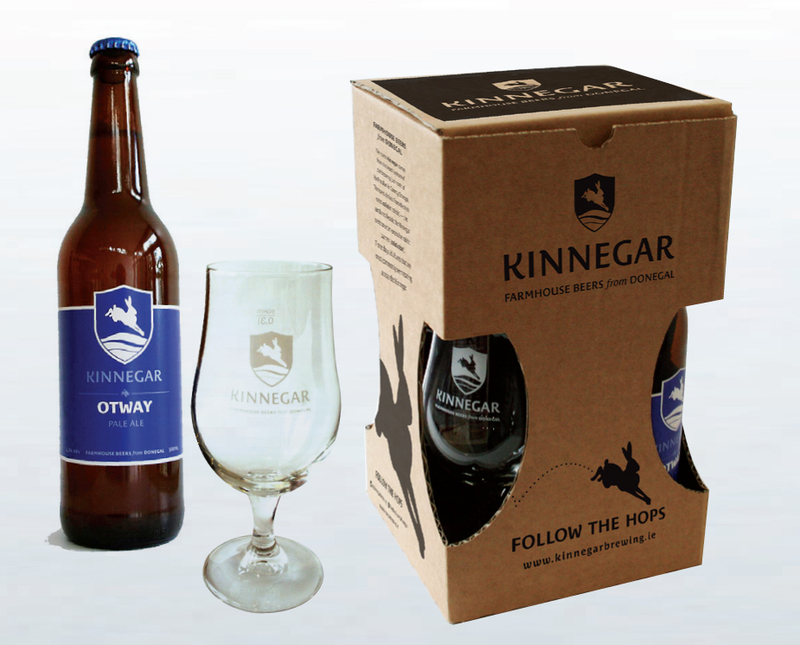 This entry was posted on November 13, 2014 by kinnegarbrewing. It was filed under A brewery grows .